Updated Tuesday July 3, 2018 by TLBR Board. The players who will represent Tallahassee-Leon Babe Ruth on the 2018 All-Star teams are listed below. There will be a mandatory team meeting on Monday at a time and location to be announced.. 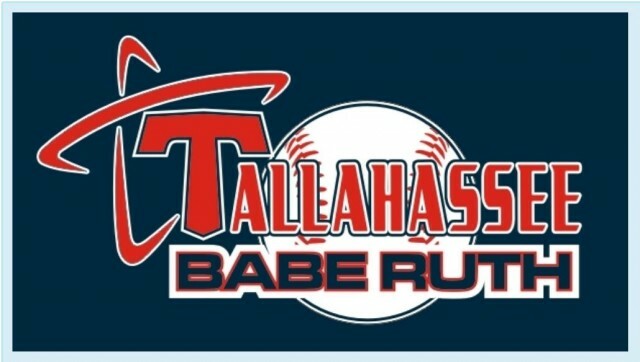 The state tournament will begin on July 11 in Tallahassee, Florida. The Regional tournament will begin on July 24 (Hendersonville, TN for 13U; Fredericksburg, VA for 14U; Longwood, FL for 15U). The World Series will start on August 7 (Mountain Home, AR for 13U; Eagle Pass, TX for 14U; Longview, WA for 15U).